Rainy Day Books. Kansas City's Community Bookseller. Independent. Original. Unique. Since 1975. Welcome to Rainy Day Books! This week we're talking about The Best Cook in the World: Tales from My Momma's Southern Table by Rick Bragg. 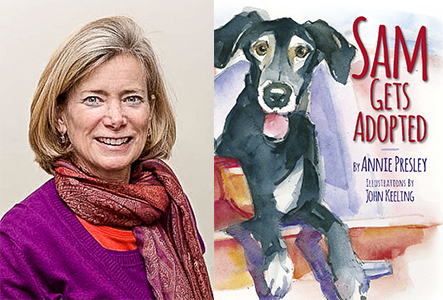 Pulitzer Prize-winner Rick Bragg’s loving tribute to the South, his family and, especially, to his extraordinary mother, is an enchanting and wonderful story. You'll find this book and many more great recommendations right inside our door! 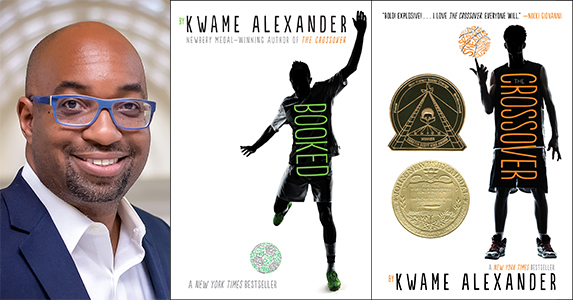 EVENT: Kwame Alexander, The New York Times Bestselling Author of Booked, and The Crossover, and Newbery Medalist, at a Special Event! 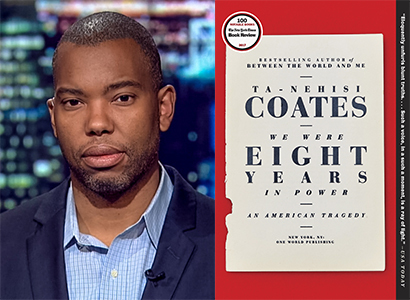 EVENT: Ta-Nehisi Coates will be In Conversation about his New Softcover ~ We Were Eight Years in Power: An American Tragedy ~ ON A NEW DATE! 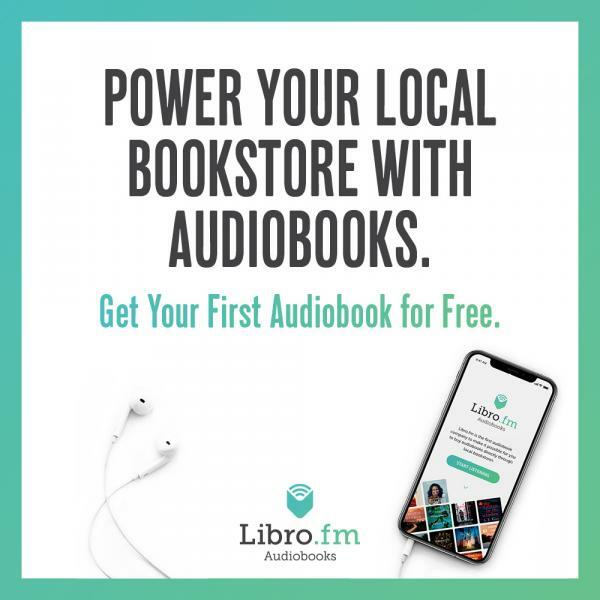 Audiobooks from Rainy Day Books: Choose Indie, Listen Anywhere! Audiobooks! 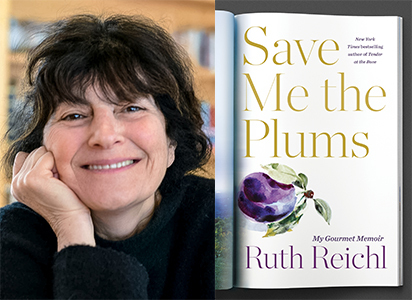 All your favorites at competitive prices, and each sale benefits Rainy Day Books! E-Books delivered by My Must Reads!